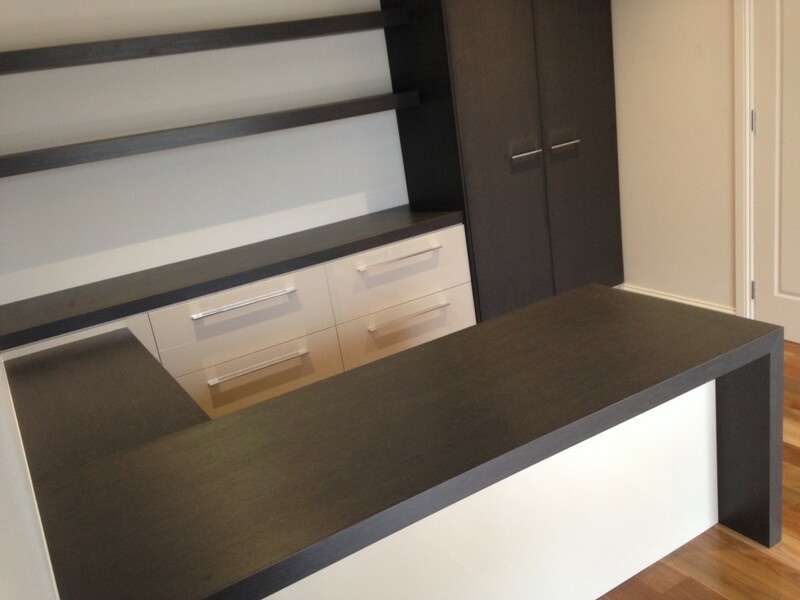 Bench Top Fabricators are Adelaide’s laminate bench top manufacturing and benchtop replacement specialists. 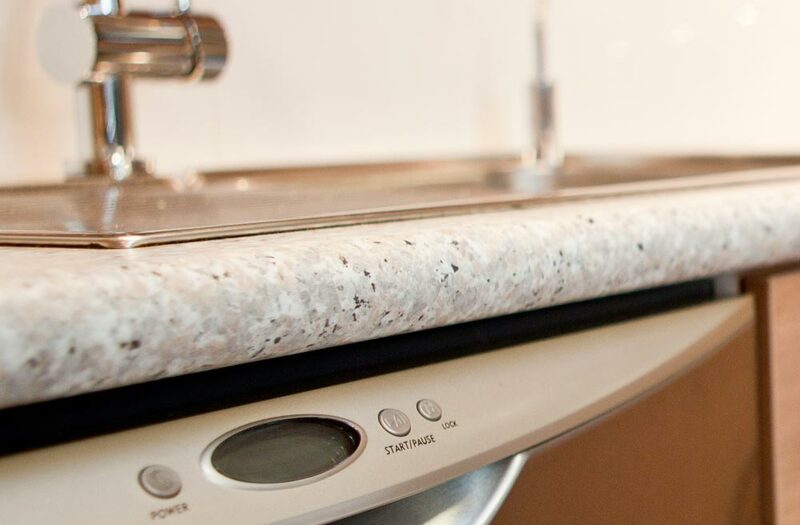 As a family-owned and operated business, we have been fabricating high-quality laminate bench tops for residential and commercial use for over 30 years. 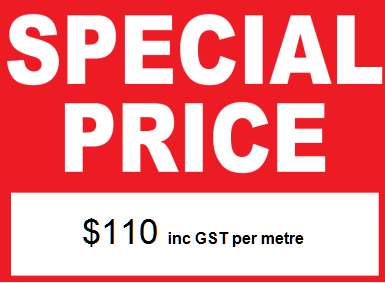 Our laminate bench tops are made to order and because we offer Adelaide’s fastest production time, we can have your laminate bench top replacement ready for you quicker and cheaper than anyone else. Compare our prices! 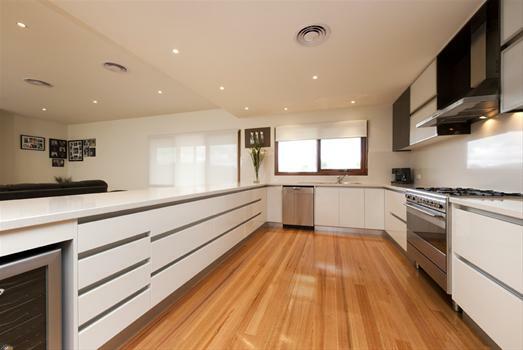 Our laminate is a strong, cost efficient material that is great for affordable benchtop replacements. 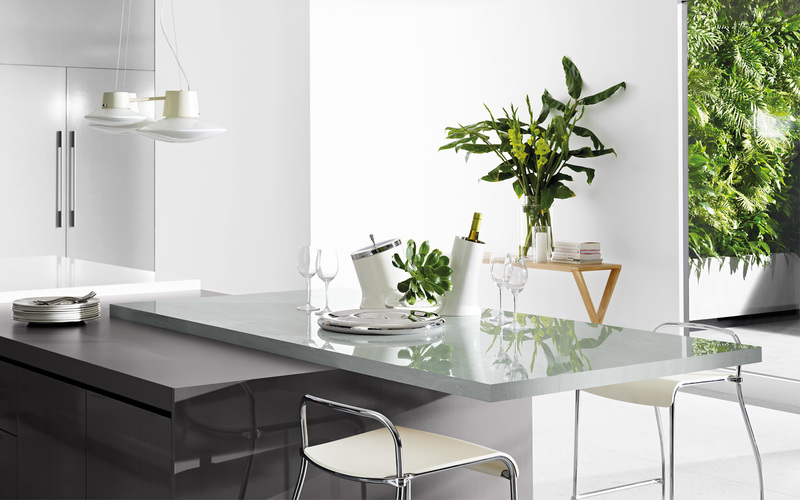 Because laminate is so easy to install, laminate bench tops are a DIYers dream. 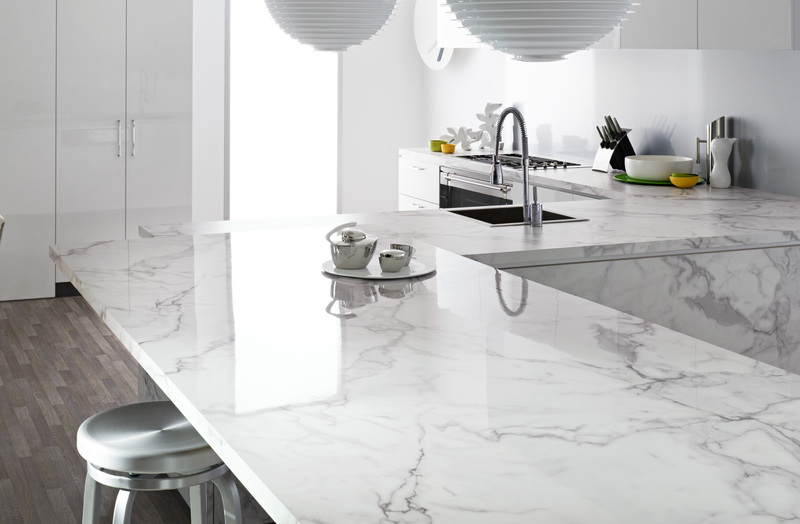 With our years of experience and expert knowledge, we can offer some pretty helpful advice to help you with DIY benchtop replacement. 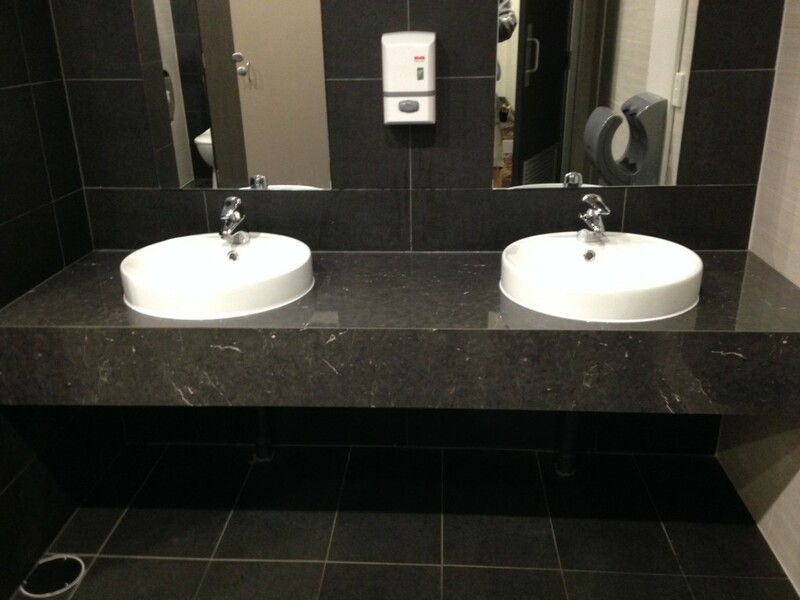 We can also manufacture laminate counter tops and bench tops for commercial use. 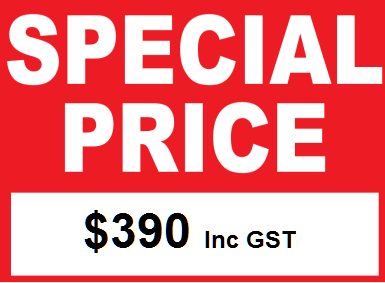 If your office or workplace has bench tops in need of replacement, laminate bench tops from Bench Top Fabricators are a great choice. 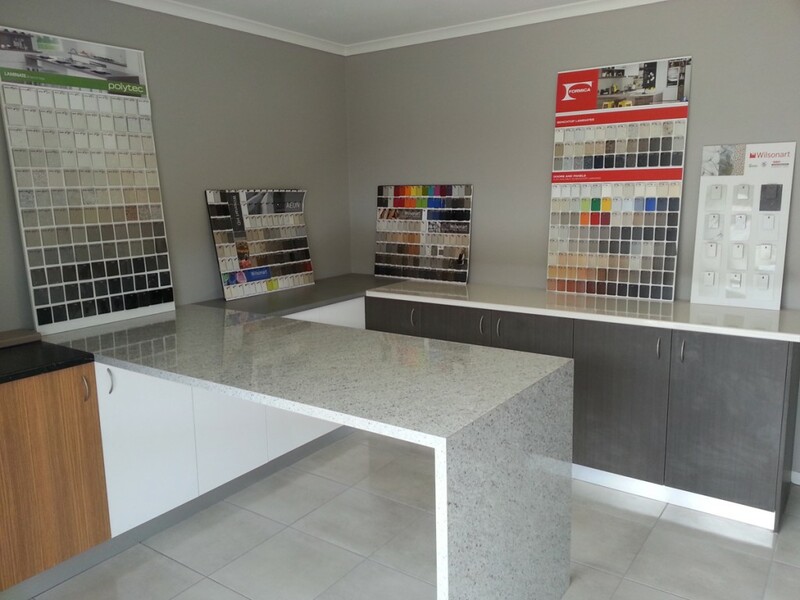 Our benchtop laminate is durable and long-lasting which means your office can have an effective face-lift at an affordable price.